Search "price" 369 results have been found. 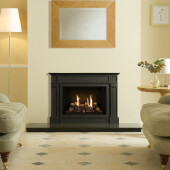 Gazco Riva2 500 Verve XS, High Efficiency (75%) Glass Fronted Casette Gas Fire. 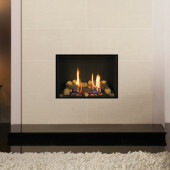 Gazco Riva2 500 Icon Glass, High Efficiency (75%) Glass Fronted Casette Gas Fire. 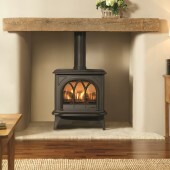 Gazco Riva2 500 Ellingham, High Efficiency (75%) Glass Fronted Cassette Gas Fire. 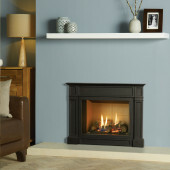 The glass-fronted Riva2 500 Gas Fire has the style to appeal across the widest range of contemporary interiors - and a performance to match.With its refined cast detailing and taking inspiration from neo-Georgian architecture, the Ellingham adds a touch of grace and elegance to Gazco’s range of high efficiency, glass-fronted Riva2 fires. 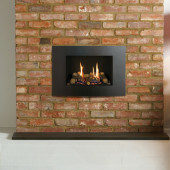 Gazco Riva2 500 Edge, High Efficiency (86%) Glass Fronted Balanced Flue Gas Fire. 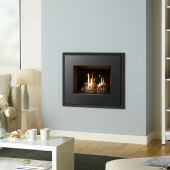 The glass-fronted Riva2 500 Gas Fire has the style to appeal across the widest range of contemporary interiors - and a performance to match.The Riva2 500 Icon gas fire has been created to make a bold style statement with its sleek, black reflective surfaces and a chic geometric design. 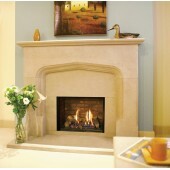 At home in both modern and more traditionally styled interiors.